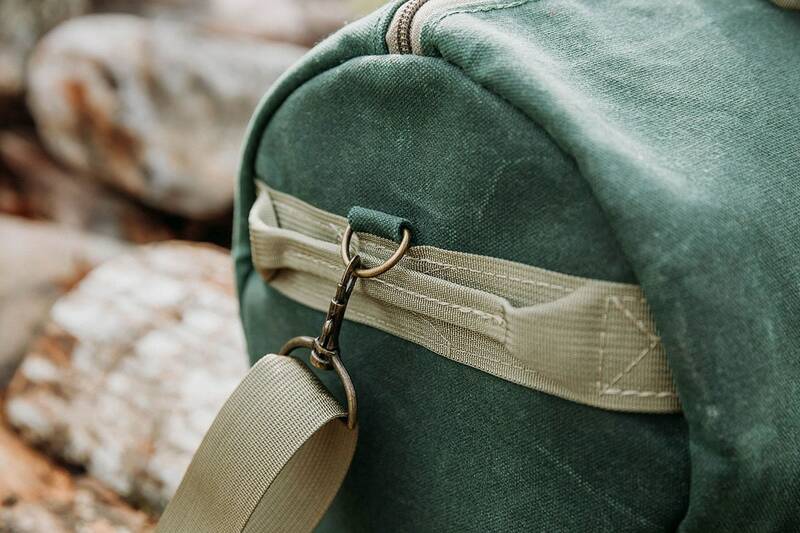 NOTE: This is a Pre Order that ships on May 1st, 2019. 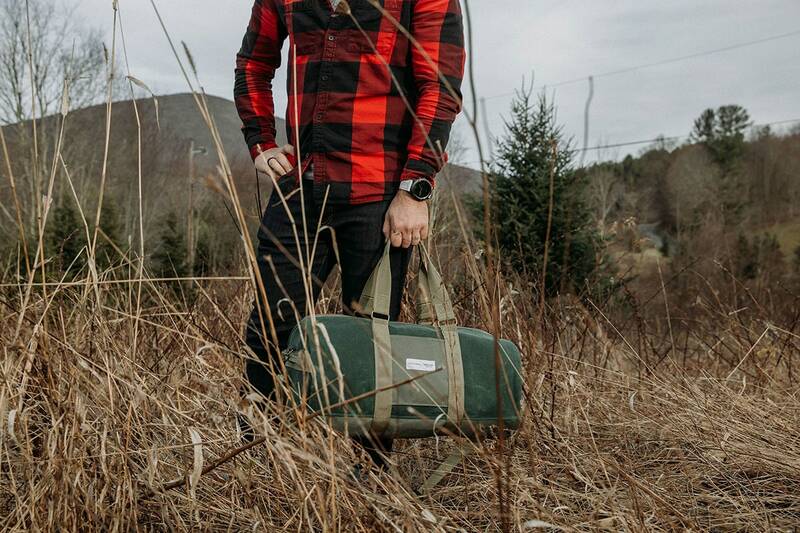 Our newest brand collaboration. 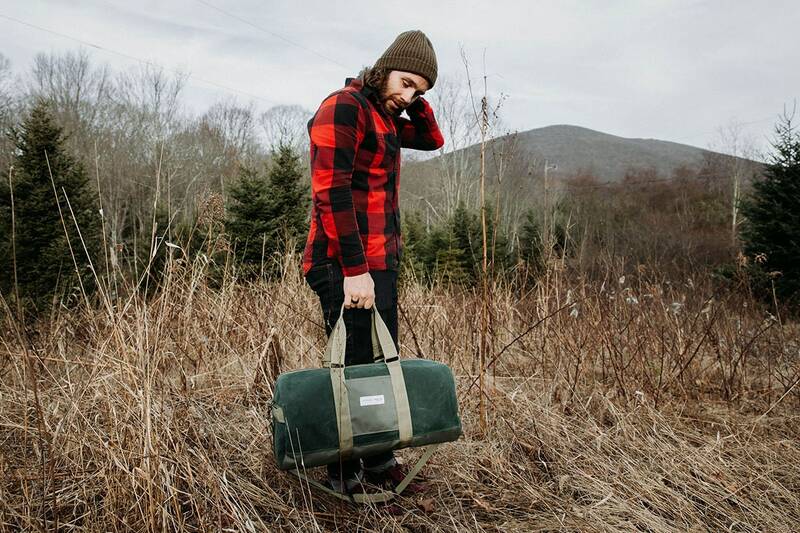 Old Enfield X Green Cove Collective. 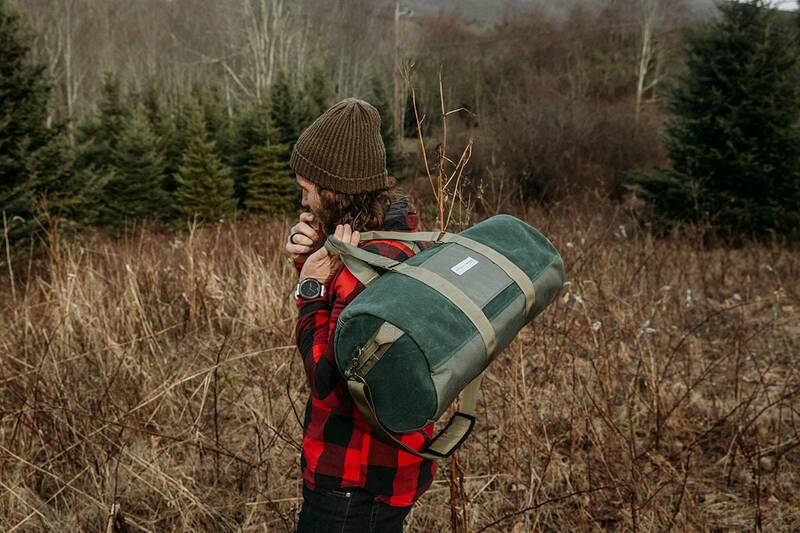 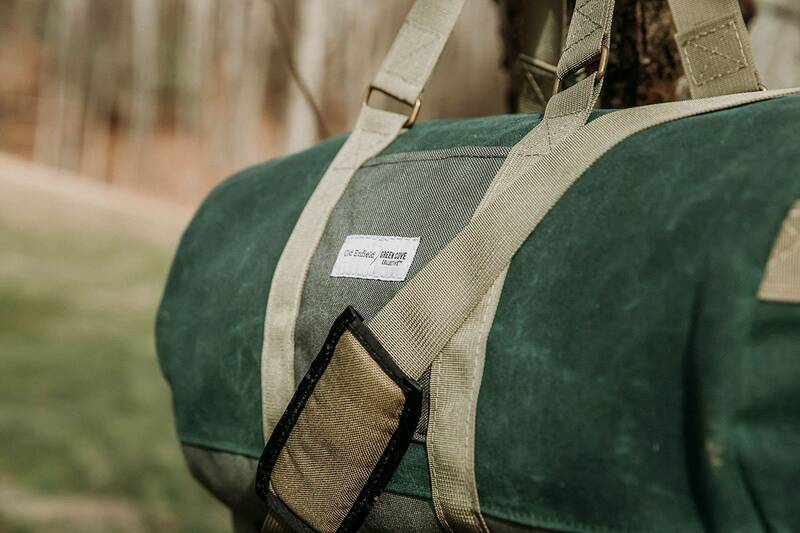 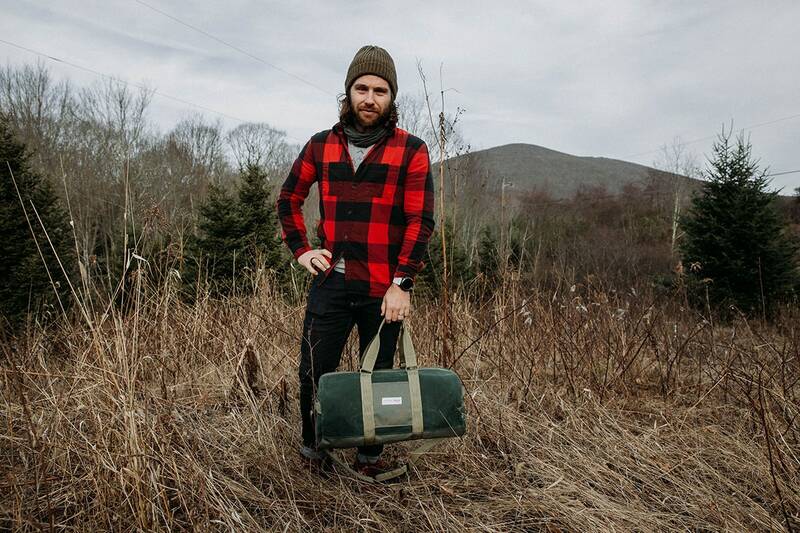 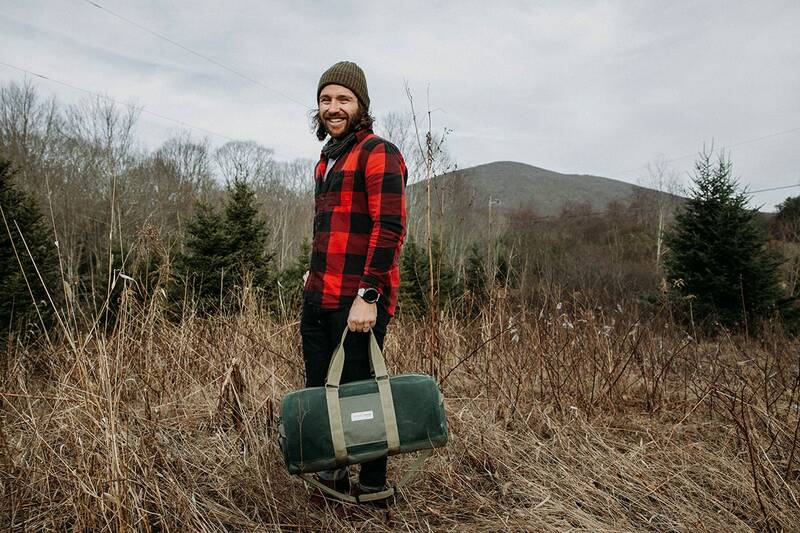 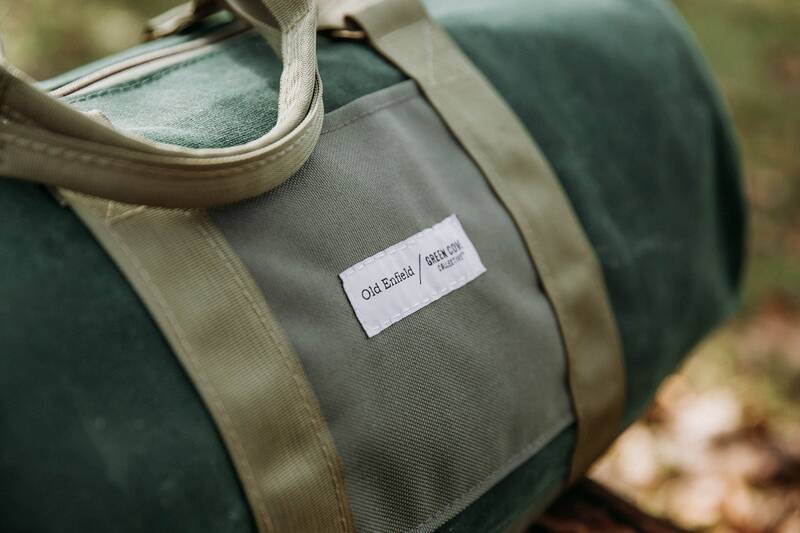 The Old Enfield 48-Hour duffel is a well-built, medium-sized duffel bag crafted from water-resistant wax canvas and nylon. 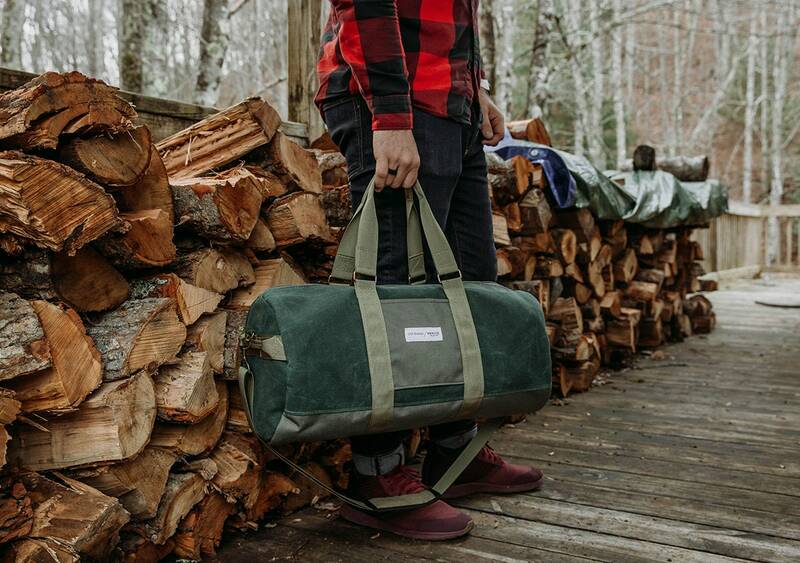 This ruggedly smart duffel bag has a spacious main compartment for easy packing. 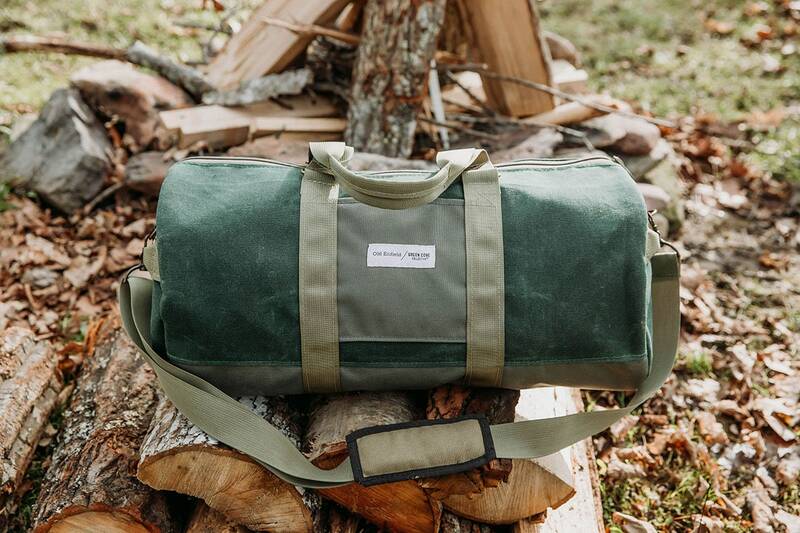 Making it perfect for weekend trips to the cabin.